As you can probably guess, these aren’t “tactics”. These are fundamental ways of looking at your discipline. You may even have heard some of them before. But if there’s one thing I’ve learned in life, it’s that knowing is different from doing. I’m here to tell you “NO”, “NOT”, you need to hit the ground running and make it happen. 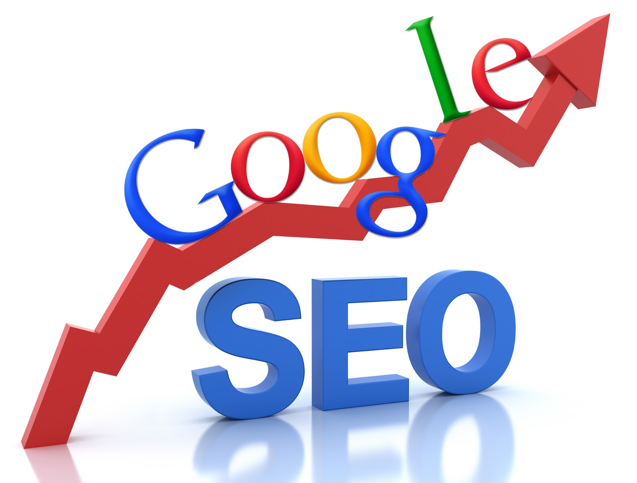 Only SEO rooted solid marketing principles continue to work for you in long term, and that’s precisely what we do at Poindexter Digital.